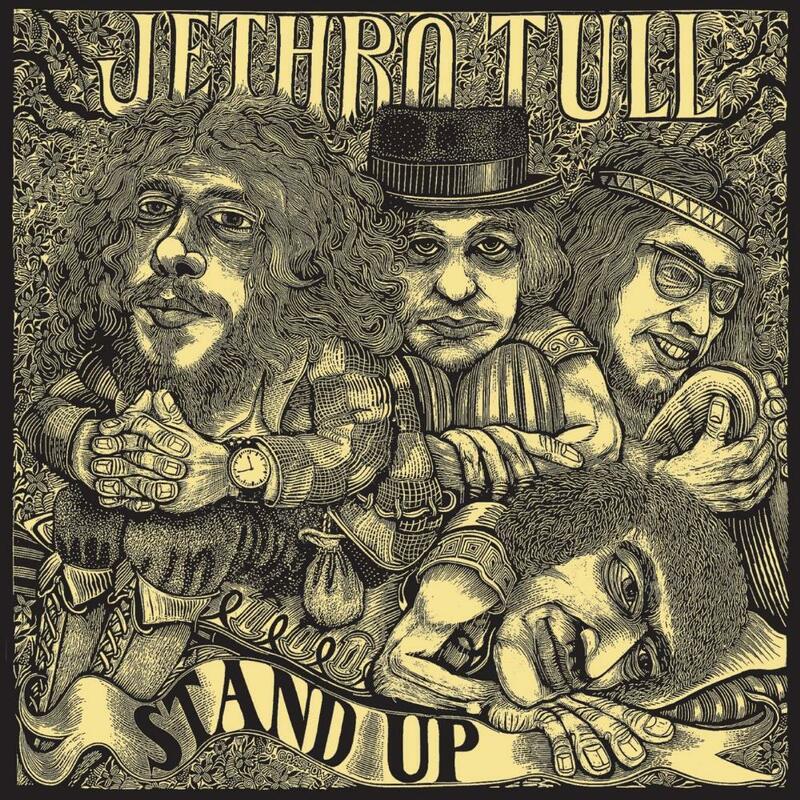 JETHRO TULL's second album is still sharing the raw hard rock-blues sound with the band's debut album, but the blues influences are not so significant anymore, although they are not totally absent. The replacement of Abrahams with Barre is perhaps one of the most important moments in the entire history of the progressive rock, along with the replacement of Barrett with Gilmour or Lake's acceptation to reinforce Emerson. For the first time, The Tramp is rendering himself as an excellent songwriter, he is not inclined to pathetic solutions and he is arranging his works sensibly, from lovely ballads to loud hard rock. His flute playing enhanced a lot. The album is loaded with little gems, such are hippie numbers ("Fat Man" and "Jeffrey Goes To Leicester Square"), beautiful ballads ("Reasons For Waiting, "Look Into The Sun") and savage hard rock utilising a flute ("For A Thousand Mothers"), the last one representing the milestone of what will later be know as a synonym for a band's opus - Aqualung. Band's songwriting is still highly utilising blues at this stage, fact proved by "A New Day Yesterday" and "Nothing Is Easy", but without that certain pointlessness present on the predecessor. It's also worth mentioning "We Used To Know" (the tune that will be exploited by THE EAGLES in their most radiophonical hit "Hotel California" seven years later), excellent "Back To The Family" (surrounded by some DOORS-like atmosphere), and last but not the least, the inimitable "Bourée", and adaptation of the Bach's piece, maybe the most popular adaptation of the classical music for the masses. The album is ornamented with sincerity, immediacy of Anderson's in-your-face style, beautiful melodies, and disappointing length. That is just one more proof that this album is a good one. More than good. No boring moments.